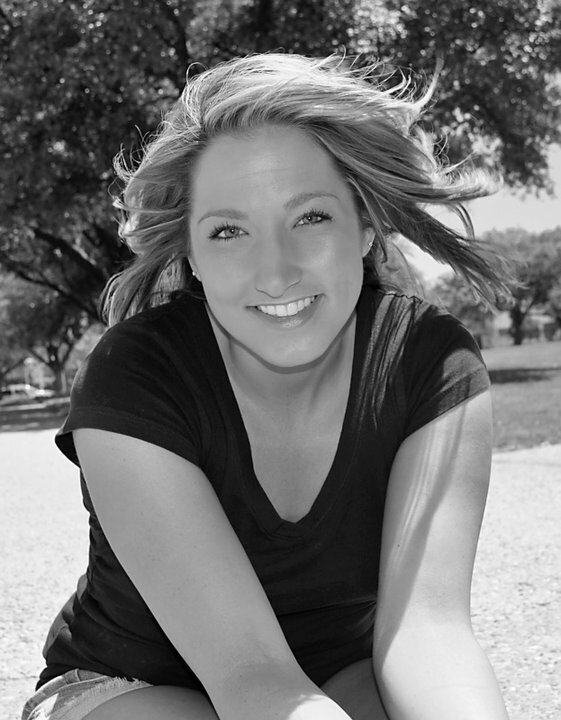 Upon graduating Angelo State University in May 2010 with a Bachelor's Degree in Communications with a concentration in Advertising Public Relations and a Minor in Marketing, I moved to San Antonio, TX to pursue my professional career in the marketing and advertising industry. During my time in San Antonio I have worked for several great companies in the hospitality, recruiting, and advertising industries. I have discovered one of my strongest professional skills is creating and establishing relationships with people and companies that benefit from my current companies services. I am passionate about helping companies and people discover their strengths and build an even stronger brand through creative conception and implementation of new marketing tools. As you can see from my portfolio most of my projects originate from my time at ASU where I was an active member of many student organizations and worked on a number of projects. My best work was during my time as President of the Advertising Club for the 2010 American Advertising Student Competition State Farm project, which I worked on with my team of 20 students. We placed 3rd runner up at the District 10 Competition, highest in ASU history. I have worked on a few small projects in my professional career with companies such at Texas Roadhouse, River Walk Executive Search, Mary Kay, and Stone Oak Info.com, which I would be happy to share with you in my complete portfolio.